I was rather encouraged to see that a London MP had put down an Early Day Motion to bring the vexed question of the future of resident lock keepers on the non-tidal Thames into the public spotlight. The Agency has come under fire in recent months over its plans to raise cash by either selling off lock keepers’ cottages or renting them out as holiday lets – something I’ve often mentioned in this column. Ms Pearce quite rightly points out that if a lock keeper lives right beside the lock he is charged with managing, he can respond in minutes to any kind of emergency. If there is no on-site keeper then response times could go out to as much as two hours – during which time an awful lot can happen. 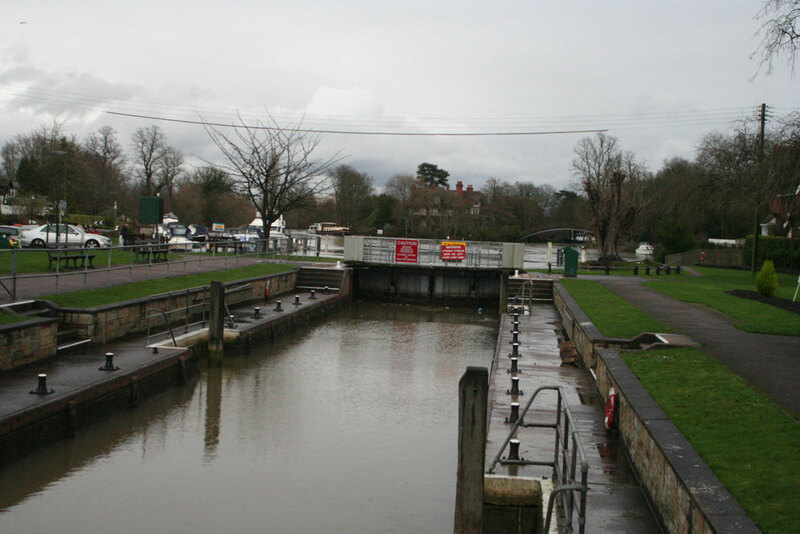 We’ve had this debate several times before with the EA arguing that it desperately needs to make up for the shortfall in funding caused by Government cutbacks and saying that they can manage the locks just as efficiently with off-site keepers but like most people I have serious reservations about the plan. Let’s hope that if enough MPs support the Early Day Motion the Government might just be persuaded to think again about the possible consequences of their cost-cutting measures. IAN Mawson from Weybridge Sailing Club has come up with a great idea – a river pageant to mark the opening of the new bridge over the Thames at Walton. He floated the plan at a meeting of the Association of Thames Yacht Clubs in Windsor. Personally, I think it’s a fantastic idea and would prove to be a real highlight of the summer – but what do you think? Email me or call and let me have your views. AND now to a matter totally unrelated to the river (at least in the short term). I became a grandfather a fortnight ago when my daughter, Claire, and her husband Gavin, presented Julie and me with a beautiful baby granddaughter. Caitlyn Mae Blade arrived on March 26 weighing in at 7lbs 2oz. 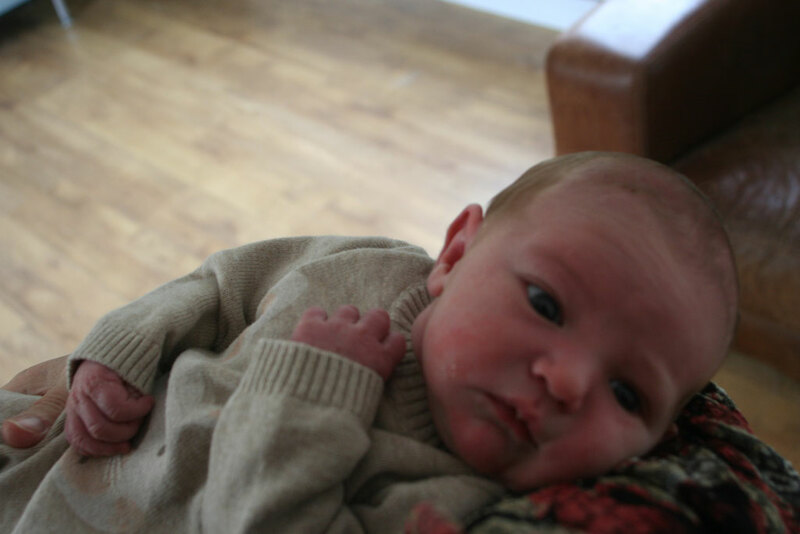 She is absolutely gorgeous (yes, I know all granddads say that but it really is true). I can’t wait for the first time she’s old enough to visit the river with me to feed the ducks or just to watch the boats go by. I hope I can instil in her the same love for the River Thames that I Iearned when I was a child. Life’s good sometimes, isn’t it?